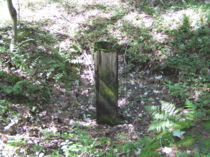 The first commercial oil well was drilled in Pennsylvania in 1859 at a site along Oil Creek just south of Titusville. But it was not until 1956 that PA began permitting new drilling in coal areas, and not until 1963 that all new drilling required a permit. The Oil and Gas Act of 1984 required well operators to register all oil and gas wells, which had not been registered under previous law. 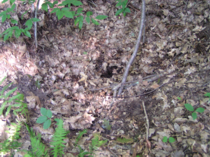 A 1992 amendment to the Oil and Gas Act allows DEP to designate an abandoned well, with no identifiable owner/operator in the recent past, as an “orphan well”. 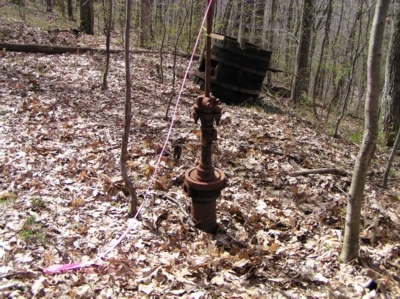 Orphan well status, when approved by DEP, exempts the landowner or leaseholder from the obligation to plug such wells. 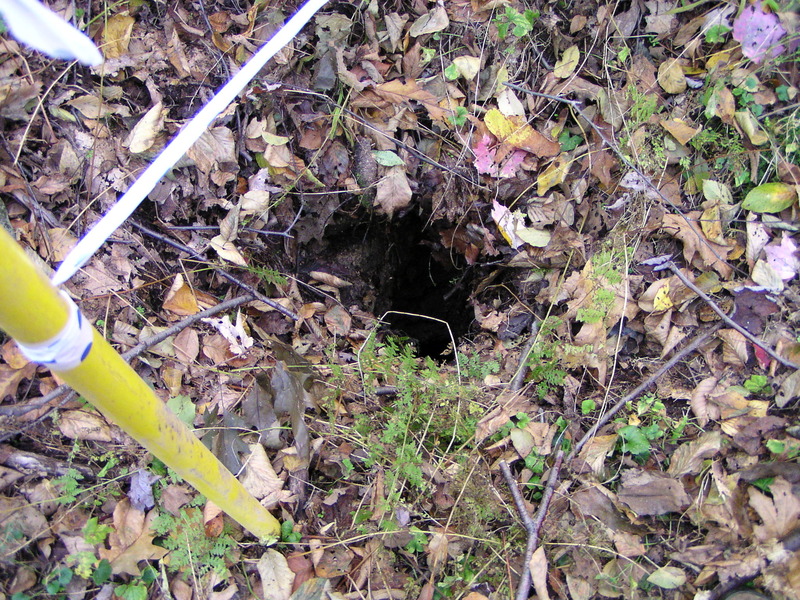 In the period before regulation, many wells were abandoned without proper plugging and there are few records of their exact location. After the Oil and Gas Act of 1984, many lease holders and well owners failed to register abandoned wells. It has long been known that the bore hole created by oil, gas and water wells can act as a conduit and allow substances from normally separate layers to combine and in some cases contaminate other layers. 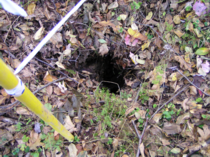 To prevent this problem wells are cased using metal and cement. When done properly this protective layer does its job. The problem is it does not last forever. Cement cracks, pipes rusts and in some cases the job just wasn't done right in the first place. 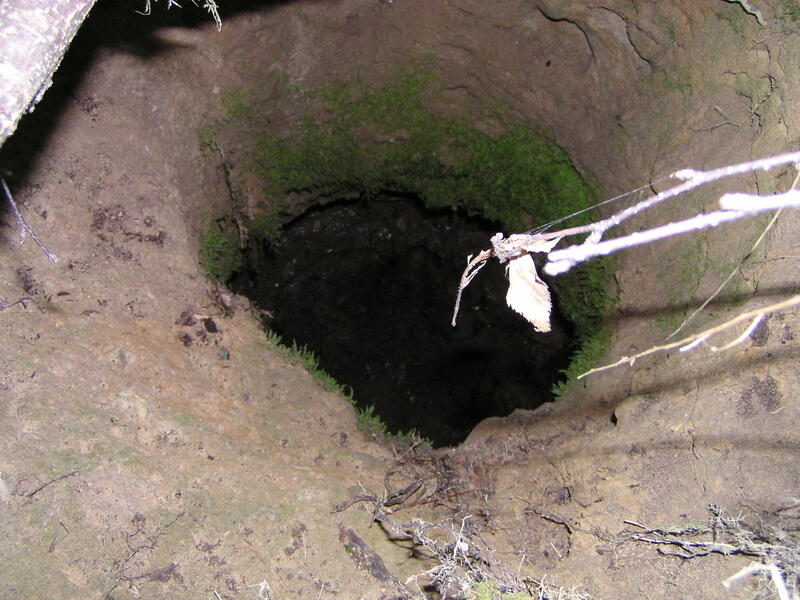 And the casing only goes down to about 50 feet below the last usable aquifer. 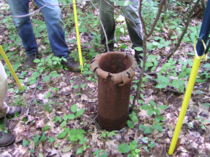 Many early wells were cased but no cement was used to fill the annulus outside the casing. 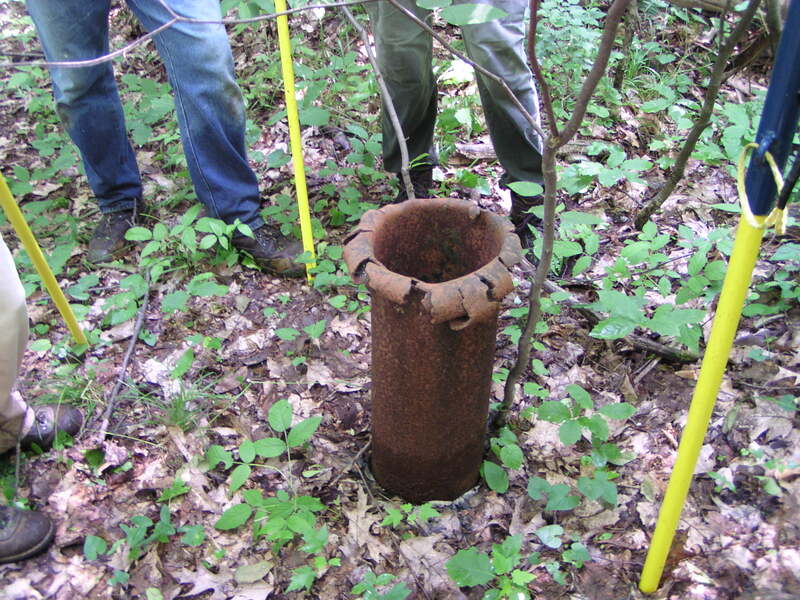 During World War II the casing from many wells was removed to turn in as scrap metal for the war effort. When these thing happen there is a problem. Orphan Well: Abandoned well and from which no econonic benefit was earned after April 18, 1979. 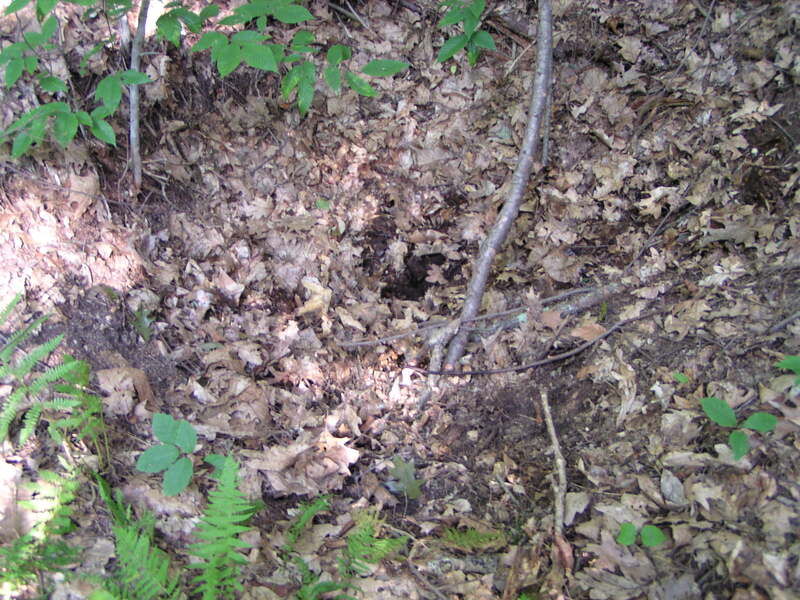 When wells are designated as orphan, the DEP is responsible for plugging them. 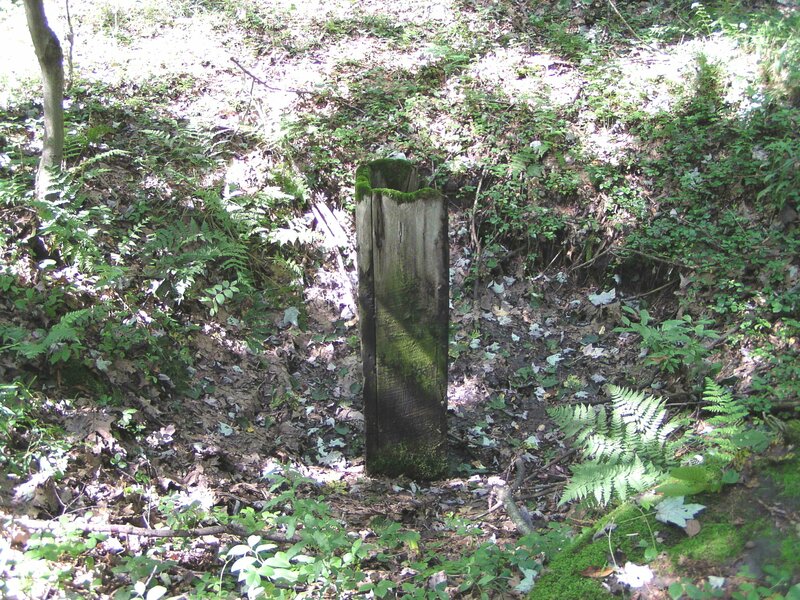 Slide Show of Abandoned Wells. 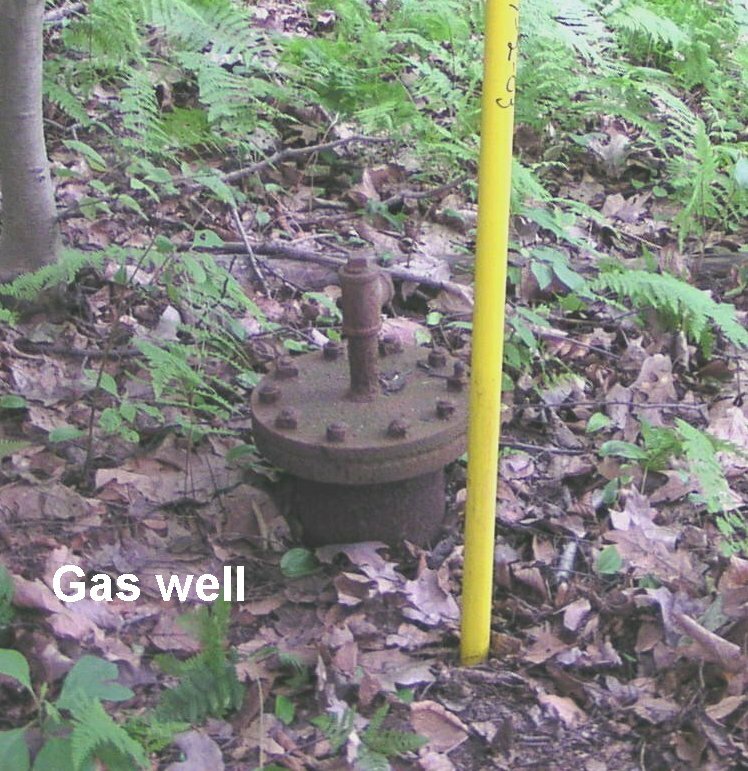 Video: Unplugged well found 4/09/12 (methane leak Allegheny National Forest). 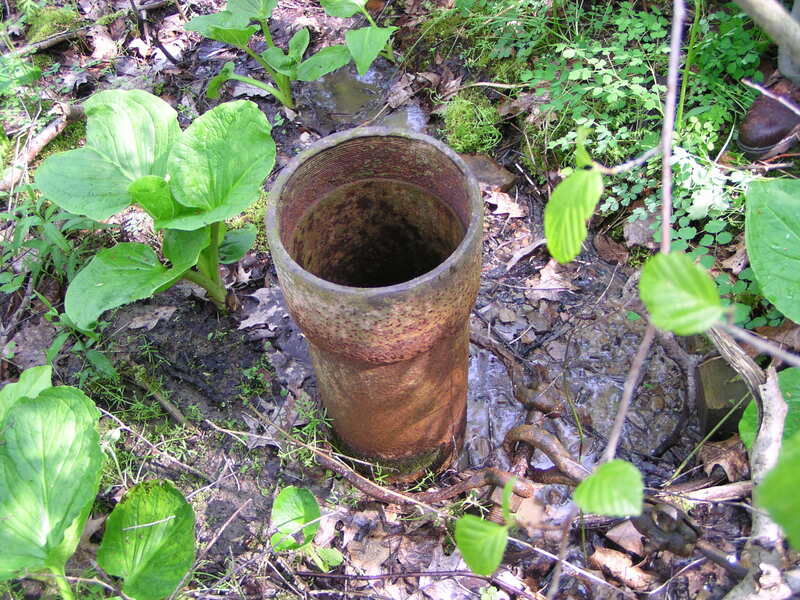 Video: Abandoned well leaking water into stream. 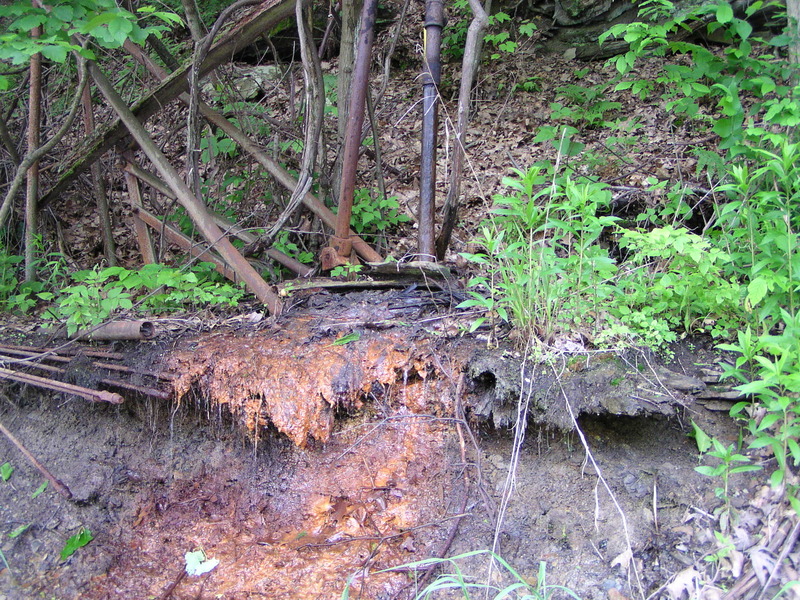 Video: Spewing batch of wells in the Allegheny National Forest. Video: Fracking fluid returning through old well.